You may not have to wait as long at the pharmacy as there will be time for your repeatprescriptions to be ready before you arrive. Yes you can. 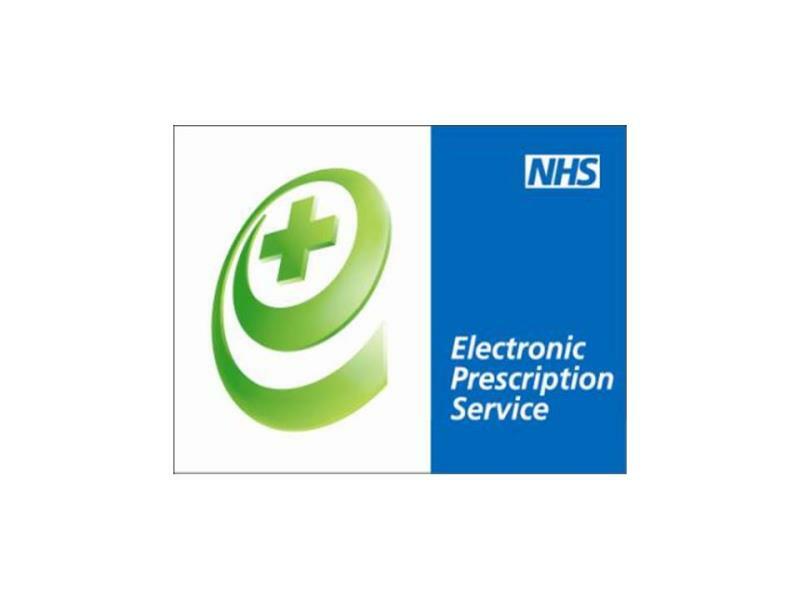 If you don’t want your prescription to be sent electronically tell your GP. If you want to change or cancel your nomination speak to any pharmacist or dispensing appliance contractor that offers EPS, or your GP practice (in writing). Tell them before your next prescription is due or your prescription may be sent to the wrong place. Yes. Your electronic prescription will be seen by the same people in GP practices, pharmacies and NHS prescription payment and fraud agencies that see your paper prescription now. Sometimes dispensers may see that you have nominated another dispenser. For example, if you forget who you have nominated and ask them to check or, if you have nominated more than one dispenser. Dispensers will also see all the items on your reorder slip if you are on repeatprescriptions.